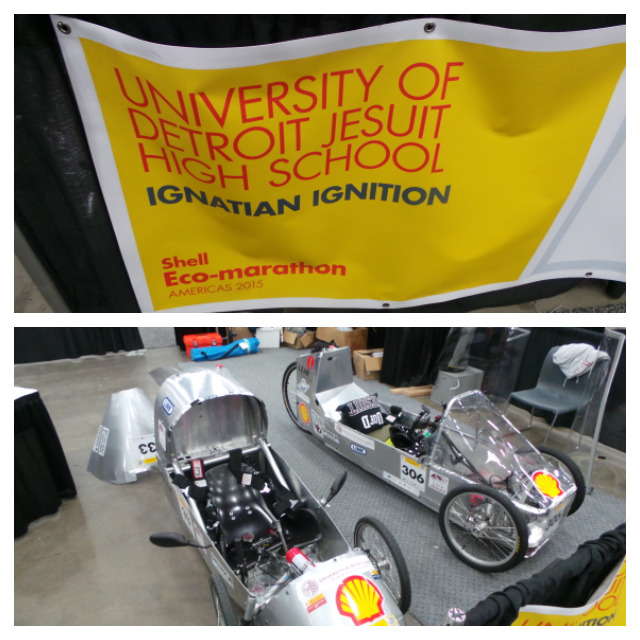 On April 10 -12, 2015, High School and College teams from across North and South America gathered at Cobo Hall in Downtown Detroit for the 9th annual Shell Eco-marathon Americas. 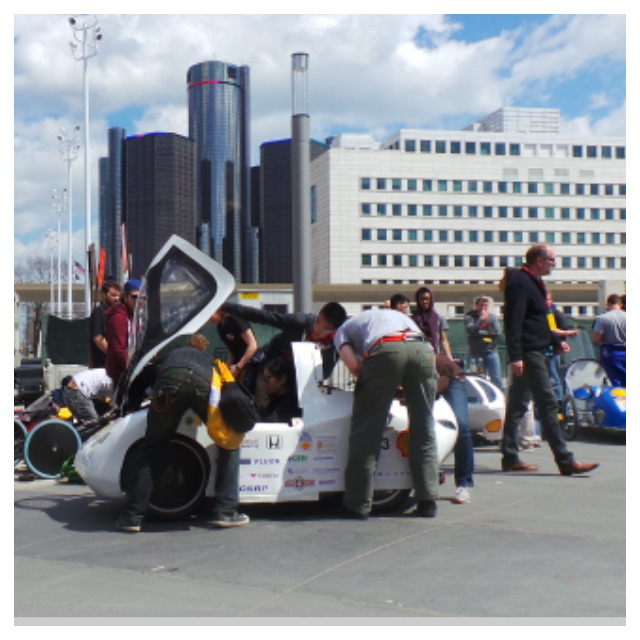 Student teams brought their ultra-energy-efficient vehicles to compete on the streets of Detroit to see who could go the farthest on the least amount of fuel. 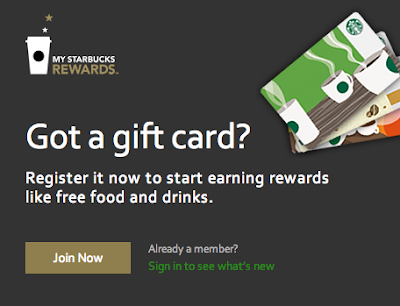 And my son and I were right in the middle of all the excitement and fun. 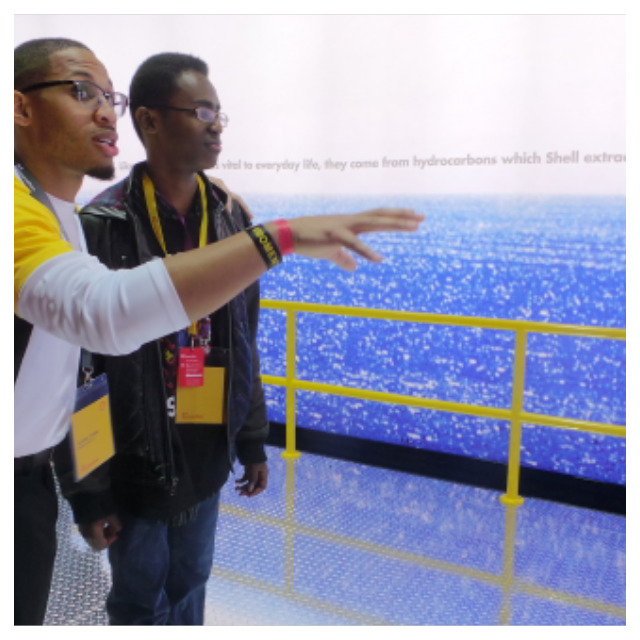 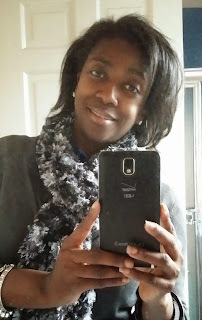 We along with other Metro Detroiters enjoyed a FREE look into the future of energy, technology, and mobility... and my son and I were thrilled by everything that we experienced. 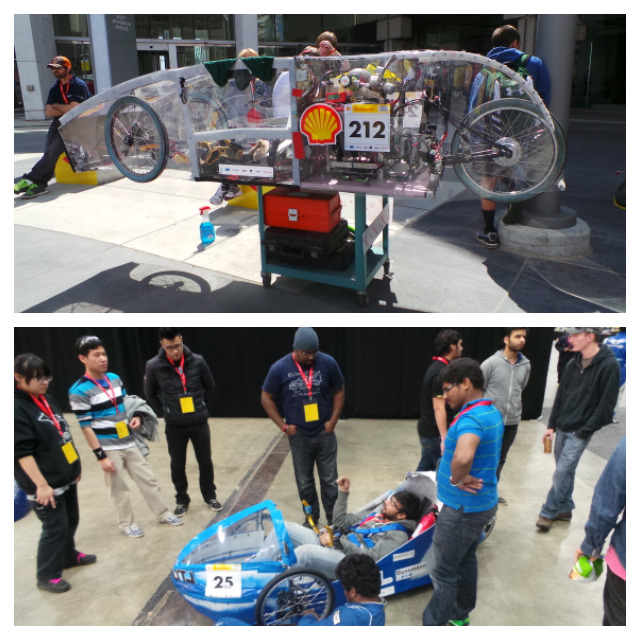 It was like being at a science and technology version of the Detroit Auto Show! 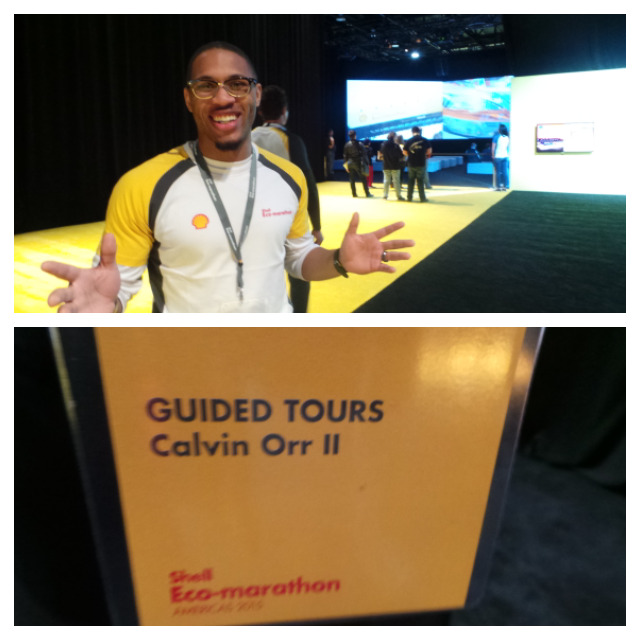 Yes, we had our own personal tour guide - Shell really know how to put on a fancy event! 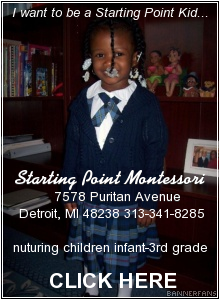 Ever wonder how Detroiters will live in 2050?? 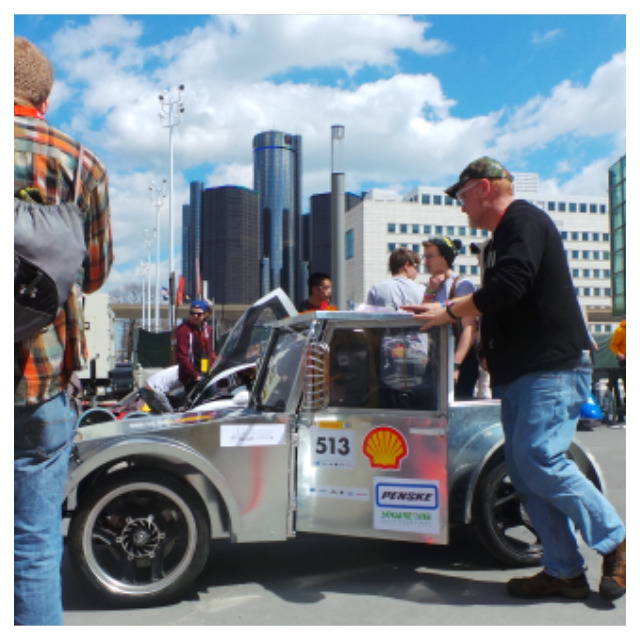 This is the first year that the Shell Eco-Marathon has been hosted in Detroit, MI and also the first year that the event included a fan zone experience so that families could be part of the event and learn about energy innovations through hands on demos and displays. 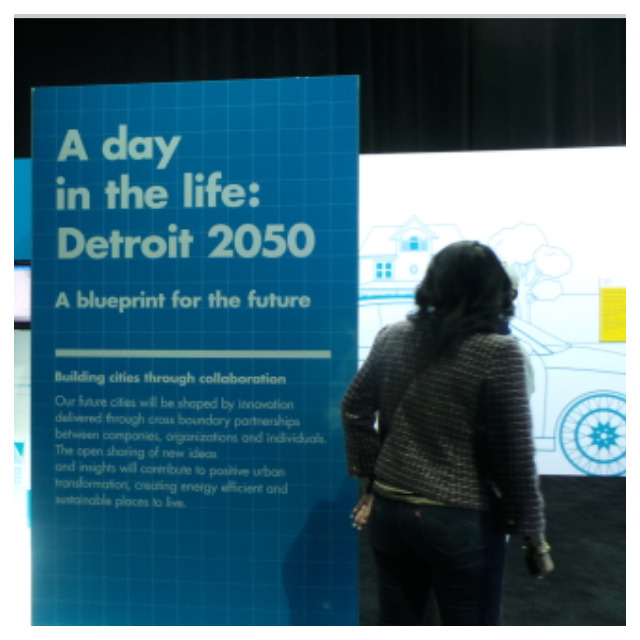 We also got a look at an imaginary Detroit in 2050, shaped by energy efficient innovations. 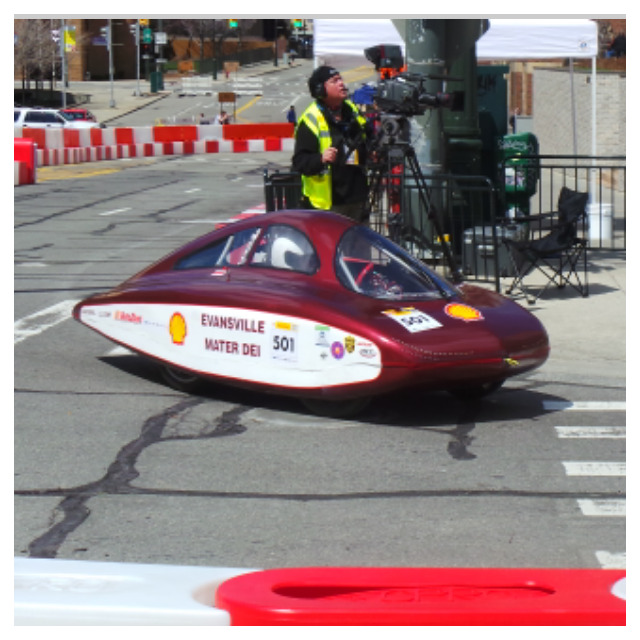 Metro Detroiters love cars and there was some very interesting vehicles on display in the Shell Eco-Marathon Fan Zone including a 1922 Detroit Electric Coupe on loan from The Henry Ford Museum, a Hennessey Venom GT which has been named the world's fastest car by reaching a top speed of 270.4 mph on the Space Shuttle Landing runway at the Kennedy Space Center on February 14, 2014, and an actual 3D Printed Car which challenges everything that we know about how cars are currently designed and manufactured. 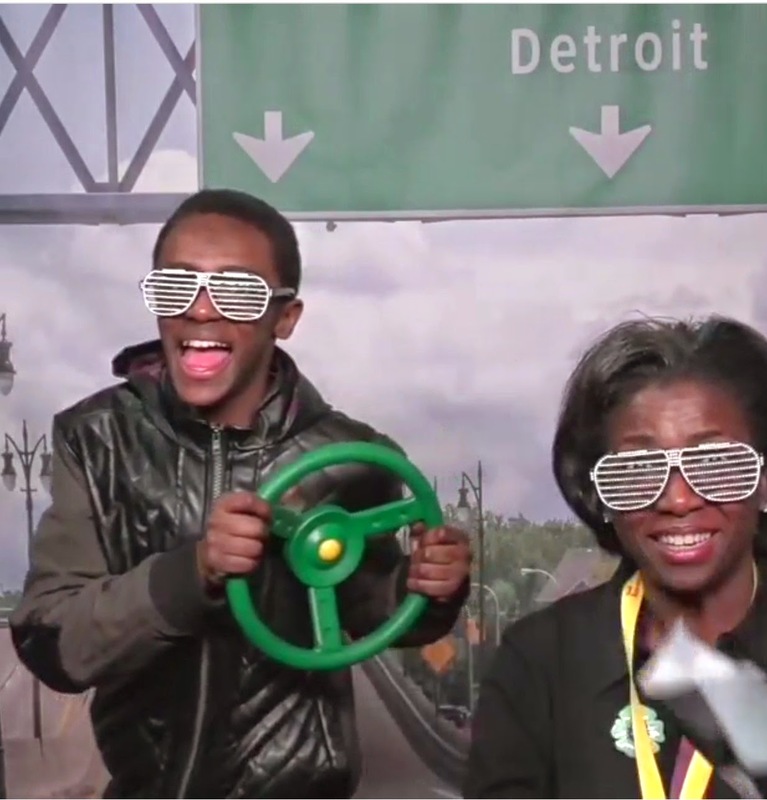 And there was also simulated test track video games so that every member of the family could be in the fun. 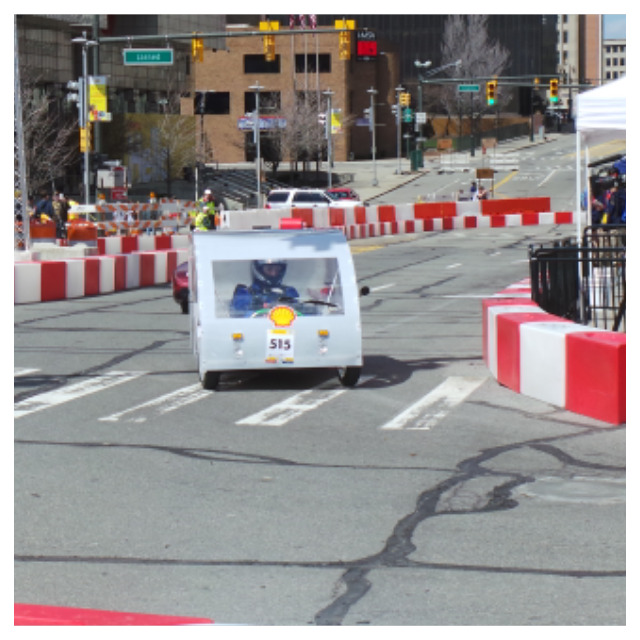 While not as thrilling as my son's drive on the test track, I was able to test drive an electric car on the roof top of Cobo Hall. 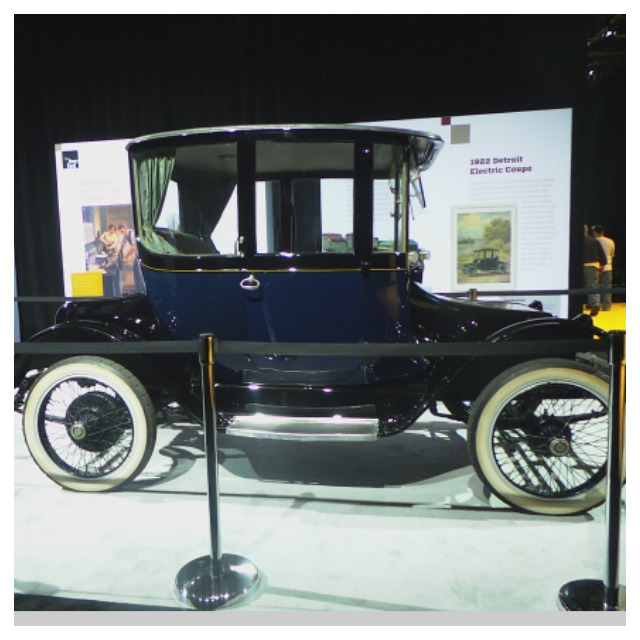 I chose to test drive a Leaf electric car and I was very surprised by how well the vehicle handled - it definitely is not your grandma's electric car. 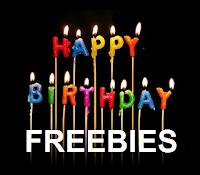 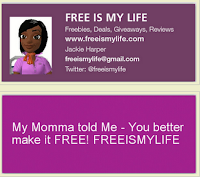 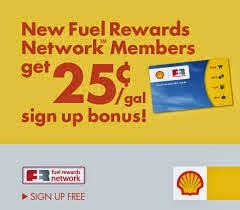 And I received a surprise gift card for doing the test drive - a FREE $10 Shell Gift Card - HOLLA!!! 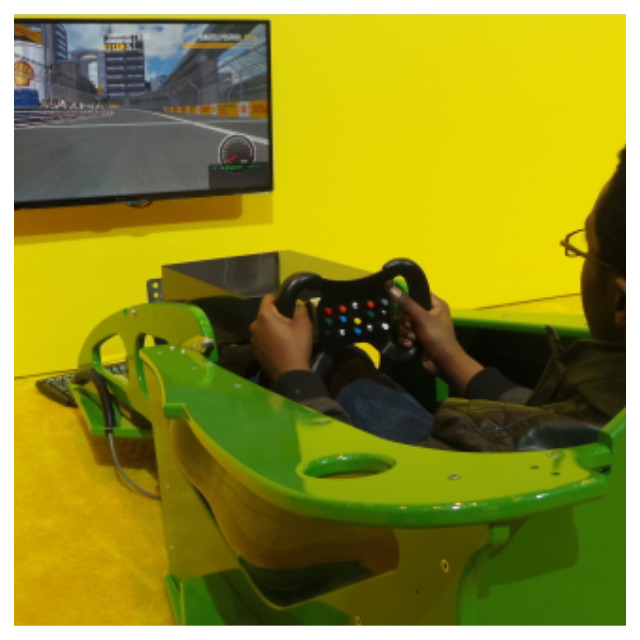 Michelin's Slow Motion Booth is a Total Blast!!! 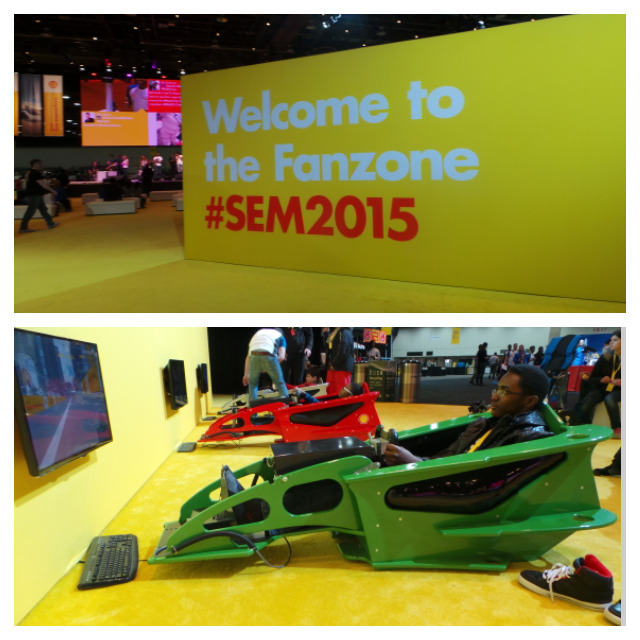 As awesome as the fan zone was, the real treat was meeting some of the students who were part of the competition. 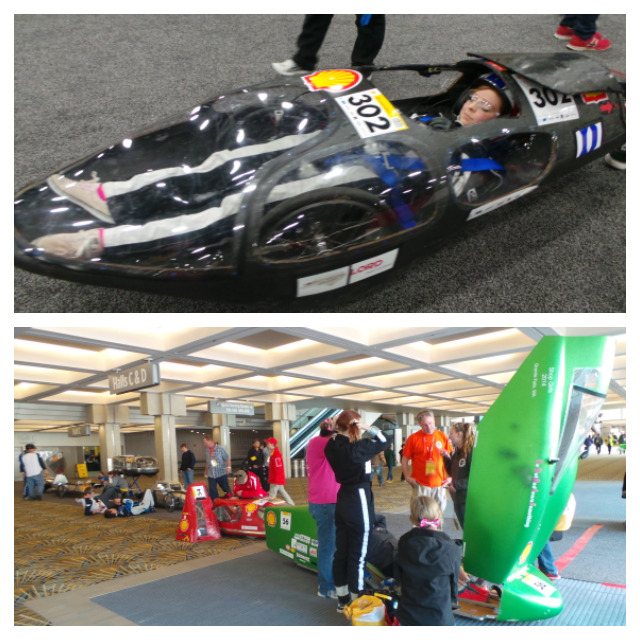 144 teams representing 40 high schools and 60 universities from all over North and South America raced on the indoor and outdoor tracks over a 4 day period. 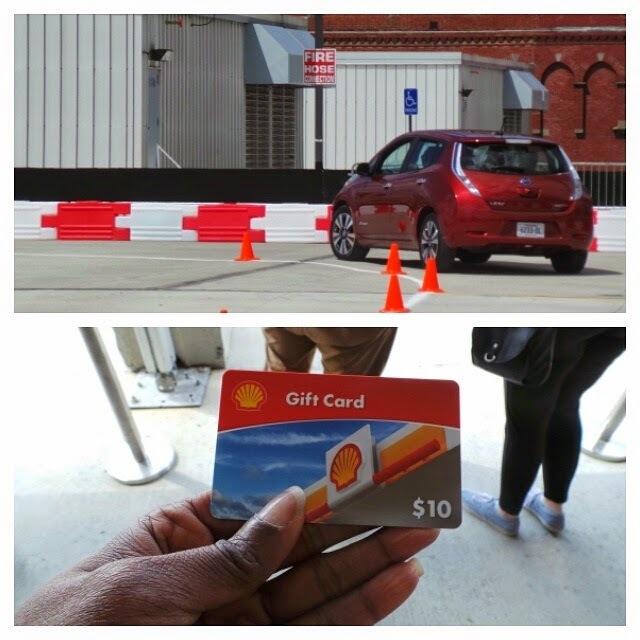 Cars enter one of seven categories running on gasoline, diesel, CNG, fuel made from natural gas (GTL), Hydrogen, Ethanol or battery electric. 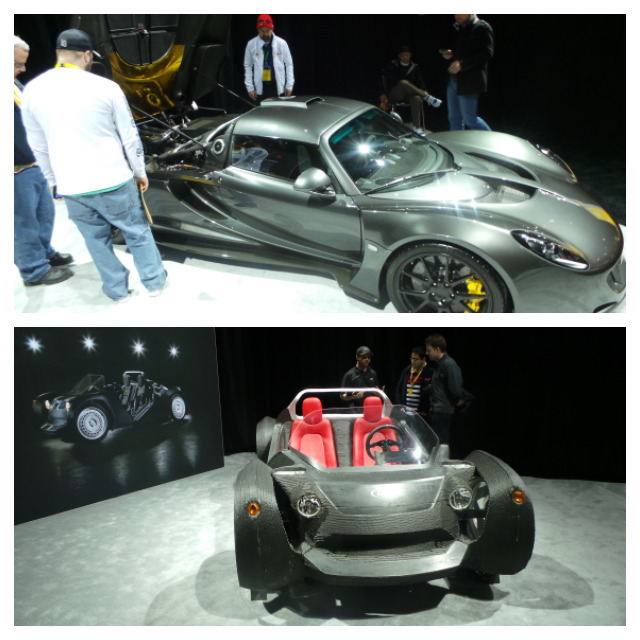 And the vehicle designs were varied and quite interesting to watch. 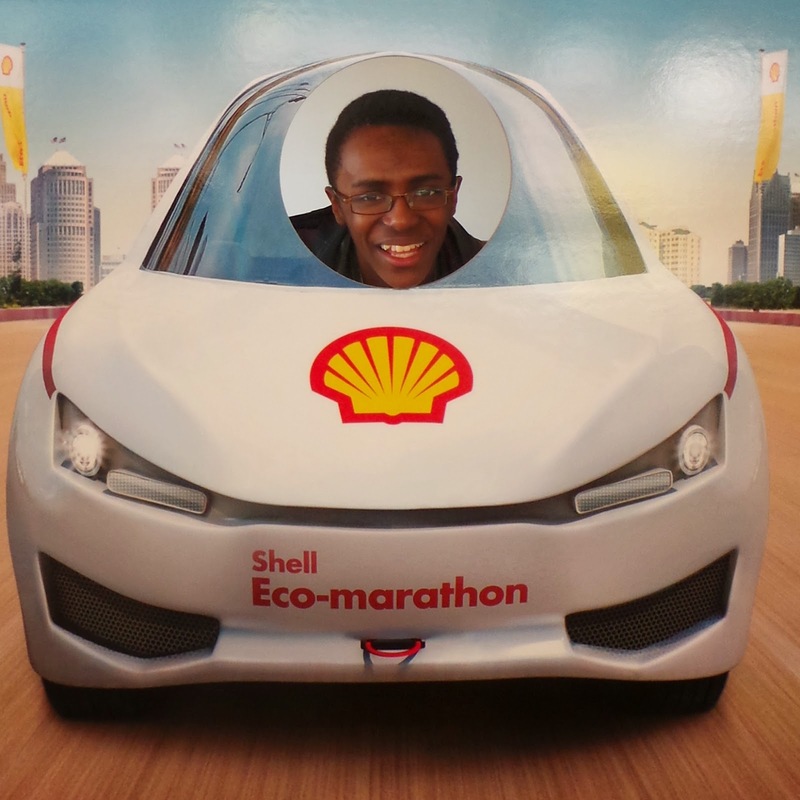 My son and I had a wonderful time at the 9th Annual Shell Eco-Marathon - and so did the student teams. 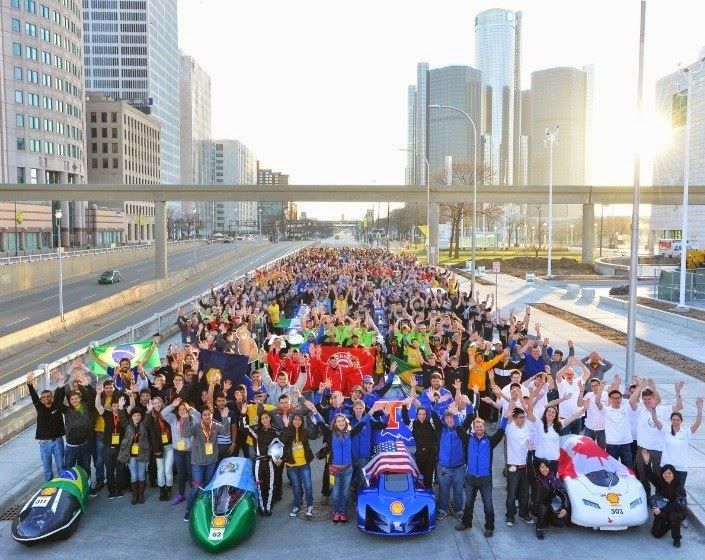 And the even more wonderful news is that the event is coming back to Metro Detroit in 2016. 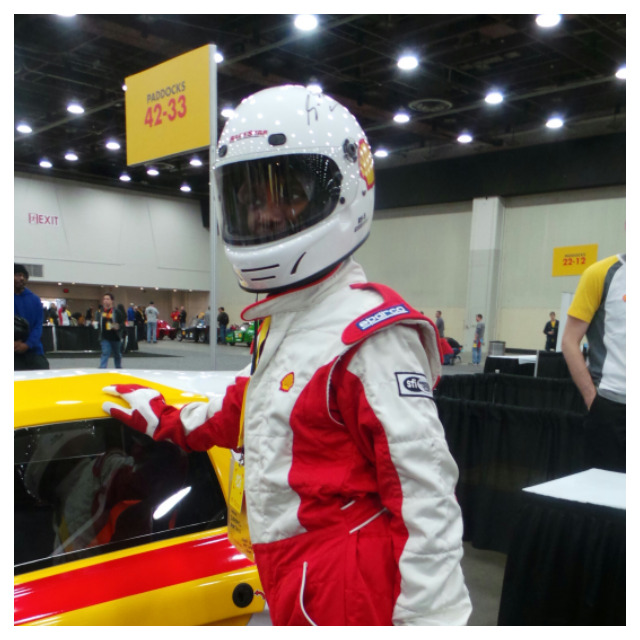 So if you want to experience all the fun that my son and I had, make sure to watch out for news of the 10th annual Shell Eco-Marathon when it makes its way back to Detroit in 2016.